An independent restaurant in the heart of Edinburgh. We serve seasonal, fresh ingredients from local suppliers. Ethically sourced Scottish meats and sustainable seafood from Scottish waters. 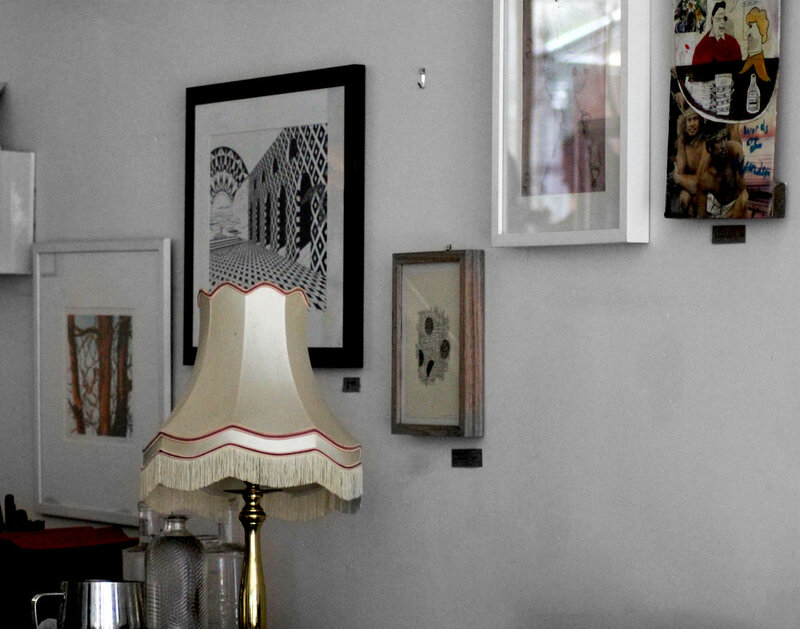 The vintage décor, chilled out tunes and friendly service are all designed to make you feel at home when tucking in. All of our dishes are made from locally sourced, seasonal, fresh ingredients. We offer an array of fine Scottish meats and fish from Scottish waters along with some tasty vegetarian and gluten free alternatives. 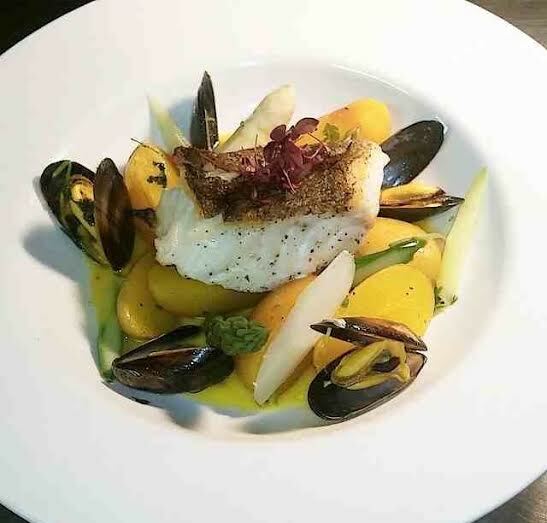 Our a-la-carte dishes are designed to have a home-cooking feel to them, offered in comfortable, homely surroundings. And, the meal can be finished off in style with one of our 200 malt whiskies.